You're going to hit the gym, eat better, save more money and learn to play guitar. Your New Year's resolutions are ambitious this year, but what about your car? Your car needs attention and care and if you really love it, you'll commit to doing some extra things for it this year too. Here are some New year's resolutions for your car. Most people are at least kinda OK about getting their oil changed on time, but most people are really bad about regularly washing and waxing their cars. This is a shame, because modern paint finishes are extremely durable if you take care of them, but difficult to fix if you let them go. We're not going to go crazy and tell you to wash your car every week, because practically nobody will do that. But wash it when it gets dirty, or once a month, whichever comes first. And get a fresh coat of wax on it, say, every other month. 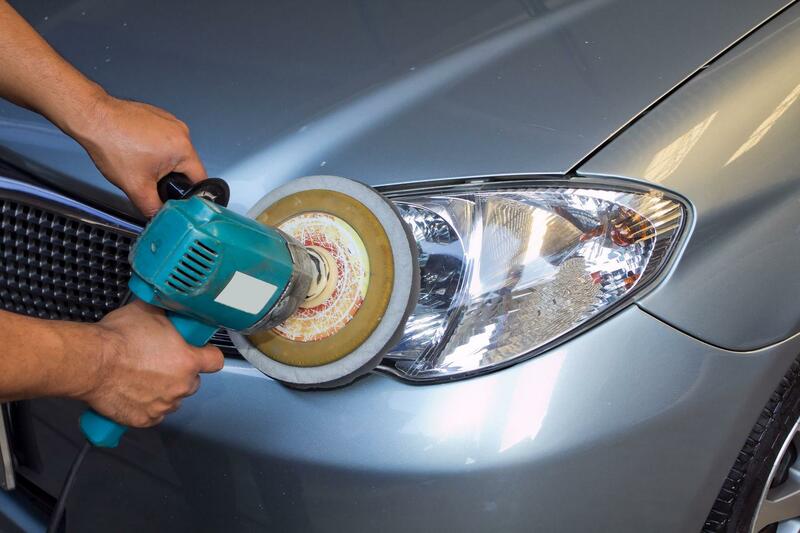 You cannot imagine what a difference this will make over time, and when it comes time to sell your car, you'll be awfully glad you took care of its paint. You don't need to splurge for some $10 bottle of miracle engine cure. In fact, if your engine is not running right, there is no $10 bottle of anything other than gasoline, motor oil or coolant that can save you. But you know those little $2 bottles of fuel system cleaner the guys at the parts house try to upsell you on at the register? Those actually work. Maybe once a month or so, dump a bottle of that in while you fill up. It will help keep your fuel injectors and other important parts clean, extending the life of your engine and preserving its efficiency. Nothing make a car look old and neglected quite like a set of cloudy, grayed-out headlights. Breathe some new life into your car by cleaning those up this year. Beware of internet "hacks," though. A bottle of bug spray is not going to work. It's going to take some specialized products and some elbow grease, but it will be well worth it -- especially if you're planning to sell. You've been driving around with that crooked alignment for a while now, and it's starting to wear out your front tires. Just have the alignment done, already. It's going to cost you way more in tires than it will to just do the alignment. Assuming your car actually, you know, runs, nothing affects its value more than the appearance of its paint. That's why it's important to keep it clean, but if you've picked up a few nicks and scratches along the way, have those filled in by a professional. Odds are, it won't cost as much as you think, and your car will look so much better and well cared for as a result. 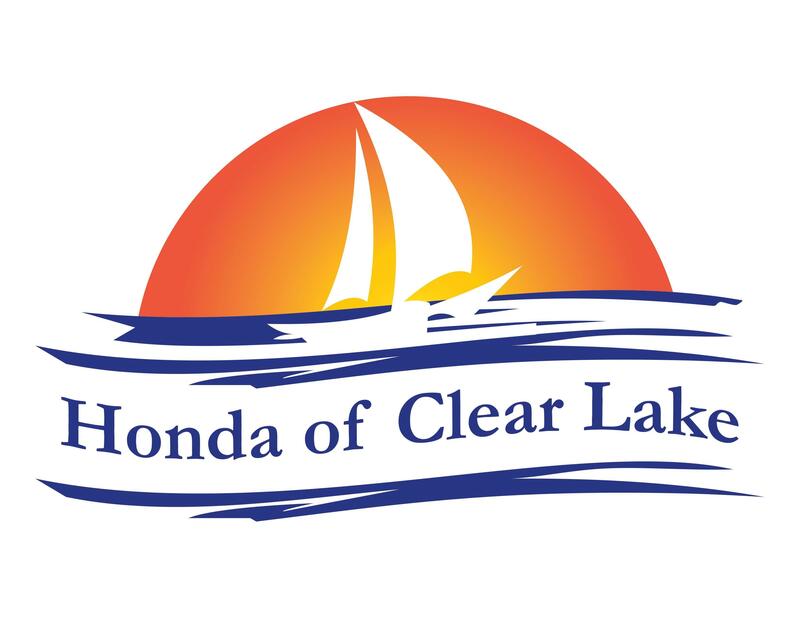 If you have any questions about these things, or need some of them done, don't hesitate to contact our service department at Honda of Clear Lake. We'll get your car looking and running beautifully, without the hassle of having to do it yourself.